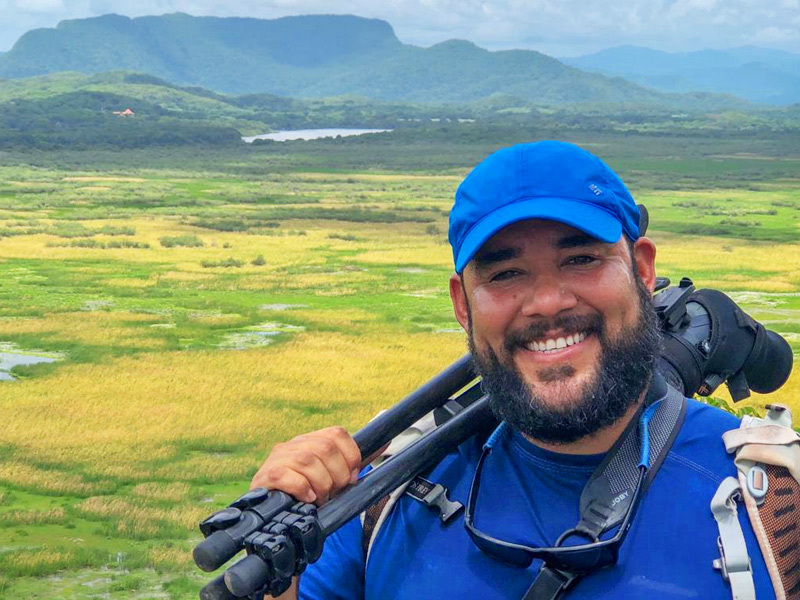 A proud Costa Rica native, Viaventure guide Eduardo Caravaca thrives on the reaction of his guests as he shows them his country’s unspoiled destinations and helps them achieve their travel goals. 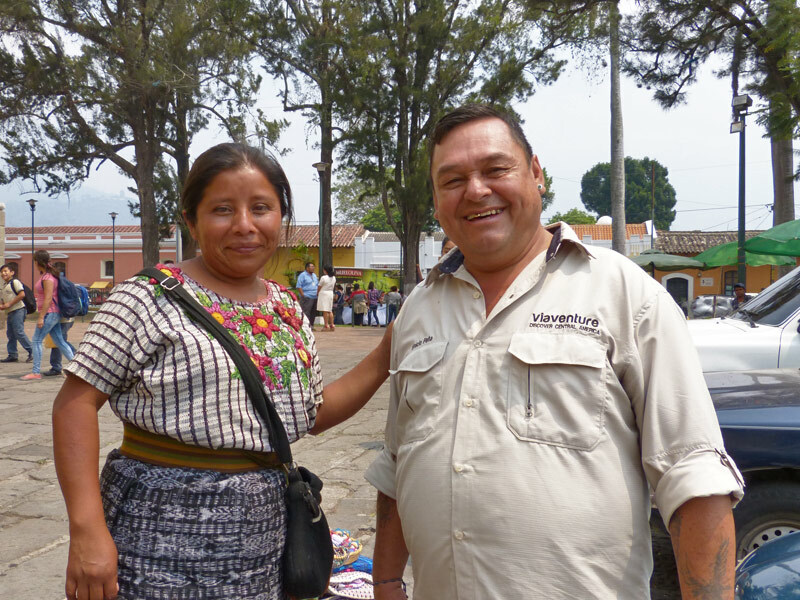 Vinicio Peña: Viaventure guide or Guatemalan ambassador? 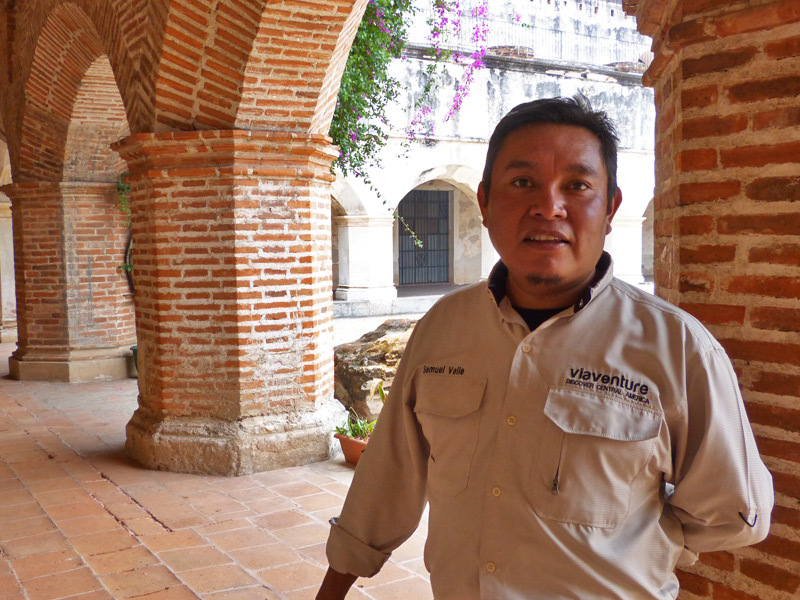 While studying in the United States, Samuel Valle learned something that wasn’t in his textbooks, but the revelation changed his career.